Challenge: Hockey coaches are a commodity product, we had to differentiate and add value to a Stanley Cup owner’s brand. 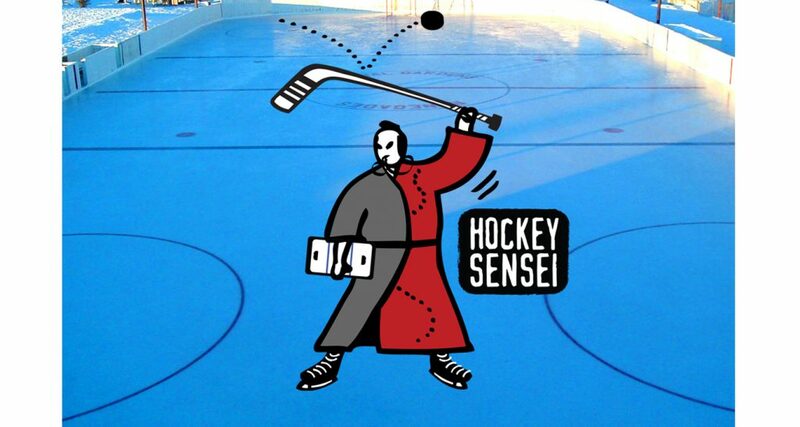 Strategy: Not too many former defensemen spend 2 years in Japan coaching hockey. Don MacAdam did. With his mastery of hockey strategy and a bit of oriental history we combined the two.